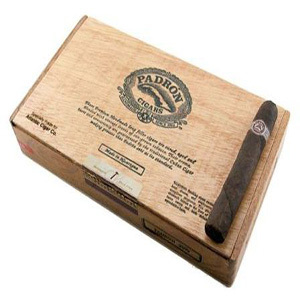 Padron 4000 Series Maduro cigars are patiently handmade with extra long-aged Nicaraguan-grown tobaccos from Cuban seed. A true classic and unique-tasting cigar whose outstanding quality defies its affordable price. Renown for their dark, oily wrappers and rich, medium-to-full bodied flavor, these perfectly balanced, puros teem with complex flavor and aromas of coffee and cocoa beans. Their consistency is attributed to being produced in very limited quantity, keeping them always at the peak of flavor. 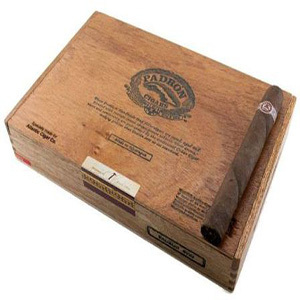 Padron 4000 Series Maduro 6.5x54 Cigars 5 Pack. Also available in Box-26 or Single Cigar.